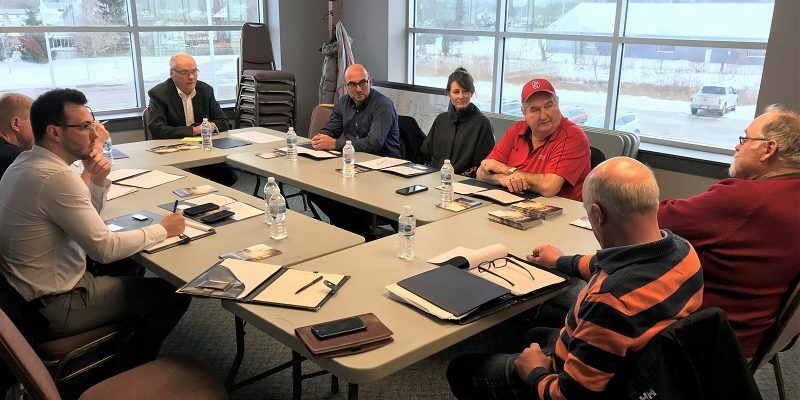 The Parliamentary Assistant to Ontario’s Agriculture Minister says a recent roundtable discussion with Huron-Bruce farmers and those in Perth County, gave then an opportunity to air some concerns, but it was also a chance for him to hear some good ideas. Perth-Wellington MPP Randy Pettapiece says those ideas will help move Ontario forward because they believe agriculture can take a lead in getting the Province back on a good fiscal playing field. He adds there were some complaints about the book work involved and those types of things, but he believes they can address that. Pettapiece says they also want to identify regulations that are not necessary and get rid of them, as long as they can do that without jeopardizing safety and the value of good quality food for consumers in Ontario. Education Minister, Lisa Thompson, says one of the messages that came out of the recently agriculture roundtable discussions she co-hosted with Agriculture Parliamentary Assistant Randy Pettapiece was the lack of education to support young people in this area. Thompson says we need more education programs so that young people in the area understand and are aware of the fact there are tremendous job opportunities for them in their home communities. “So our young people understand and are aware that there are tremendous job opportunities that they could pursue, right here close to home. And it involves computers, it involves science, it involves technology and we need to be excited by that,” said Thompson. Thompson adds, the High Skills Majors in area high schools are great and we’re lucky to have them, but she says more should be done to prepare students for the jobs that exist close to home. “Currently we have four vacant agriculture jobs for every student that’s graduating from Guelph or Ridgetown and so I think there’s so much opportunity there and it was mentioned, High Skills Majors is a great training ground and we’re fortunate to have schools in this area that have them,” said Thompson.